As we know that Huawei is the top rising company of 2018 by the end 2017 they launch p20 pro with triple lens camera in 2018 Huawei launch Mate 20 series in which Mate 20 pro is totally beast with same camera setup but with enhanced quality and number of different features. There is one major difference between both of the cameras is 'Bokeh' effect mate 20 pro got 60 score and p20 pro got 70 scores in 'Bokeh' effect. 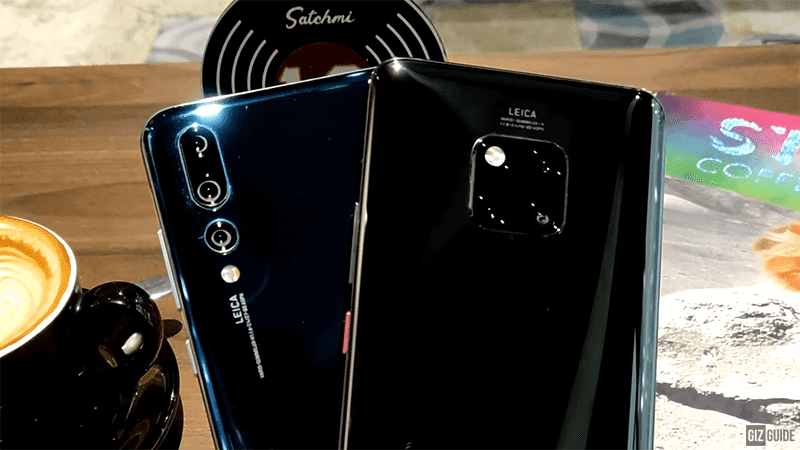 According to the latest Smartphone camera Testing by DxOMark Huawei's Flagship Smartphone Mate 20 Pro Once again got a top overall score. Here is a List of Top 10 Smartphone with highest Camera quality in the world.